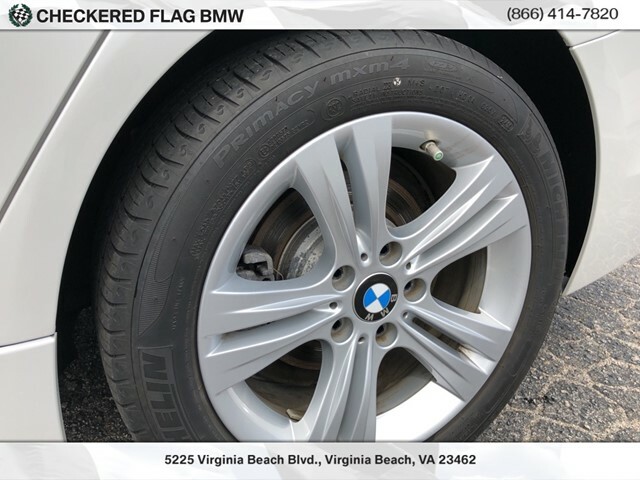 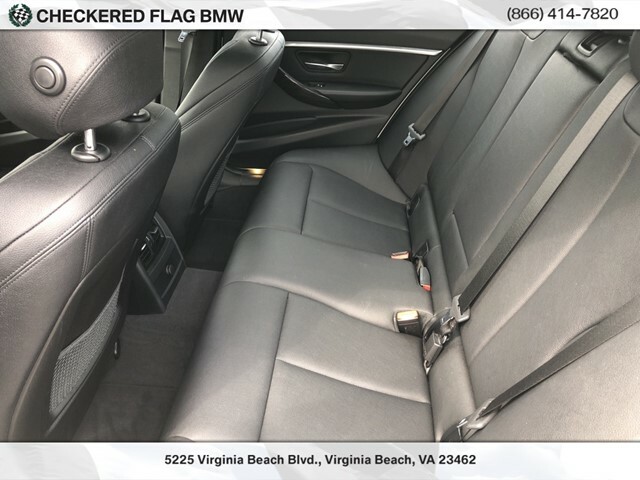 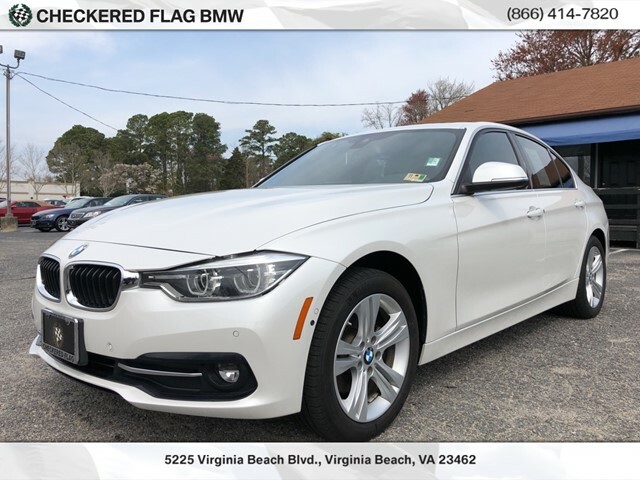 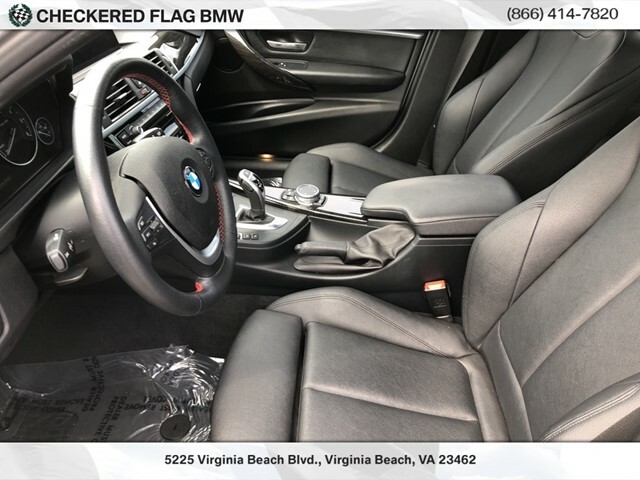 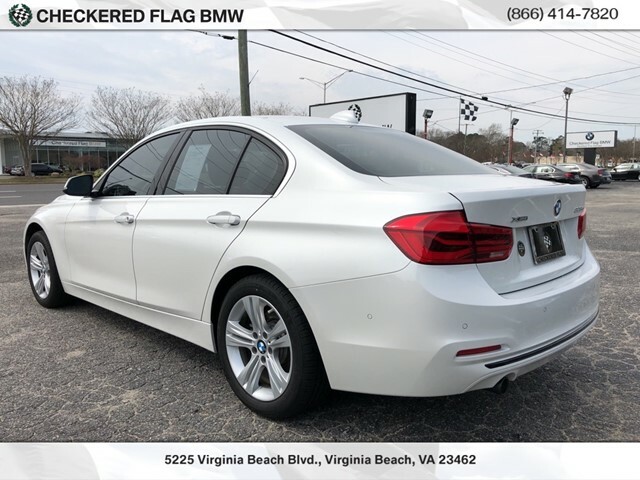 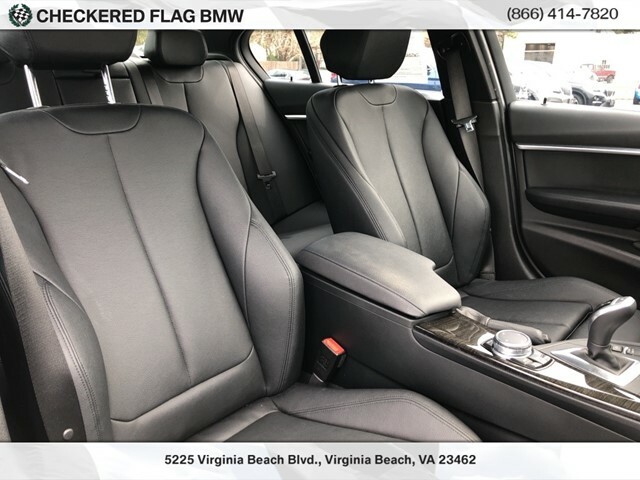 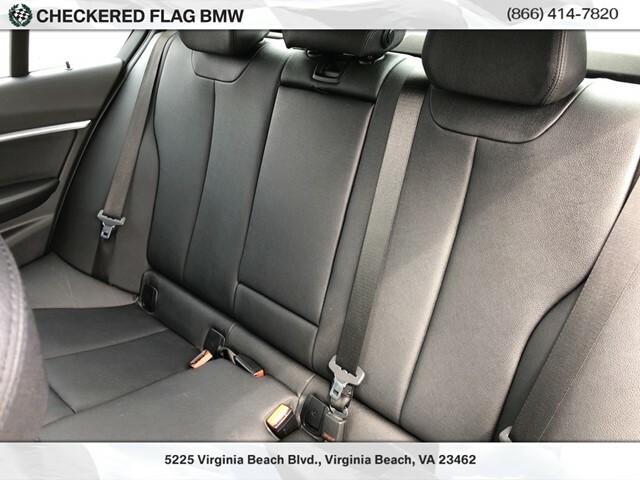 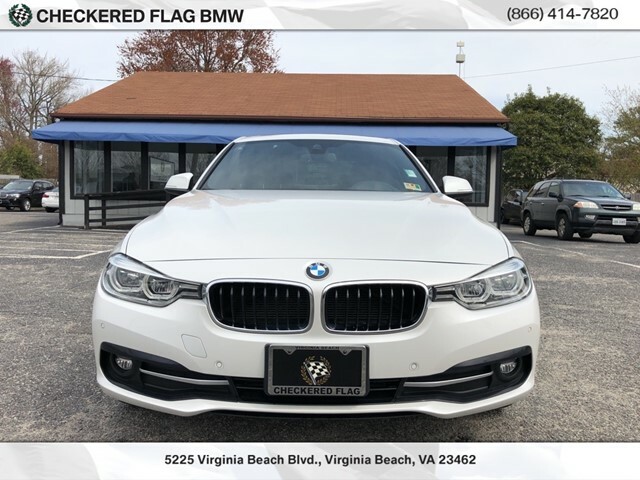 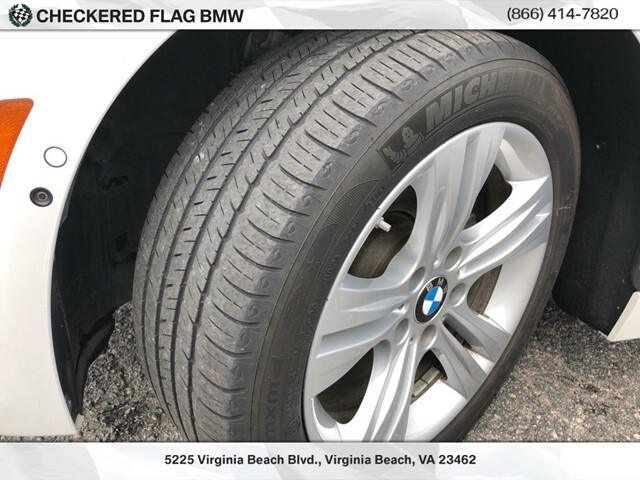 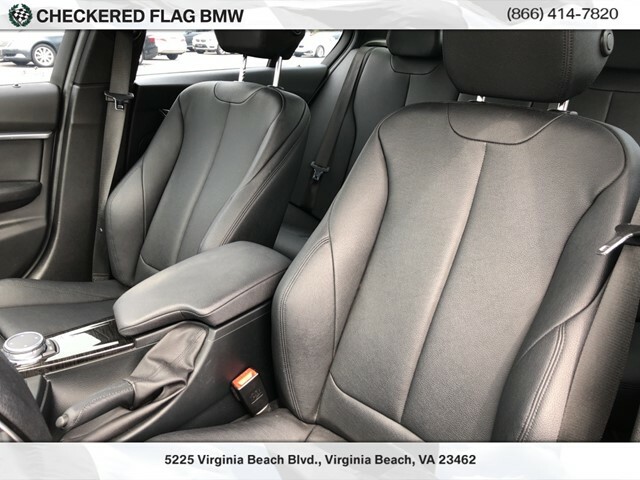 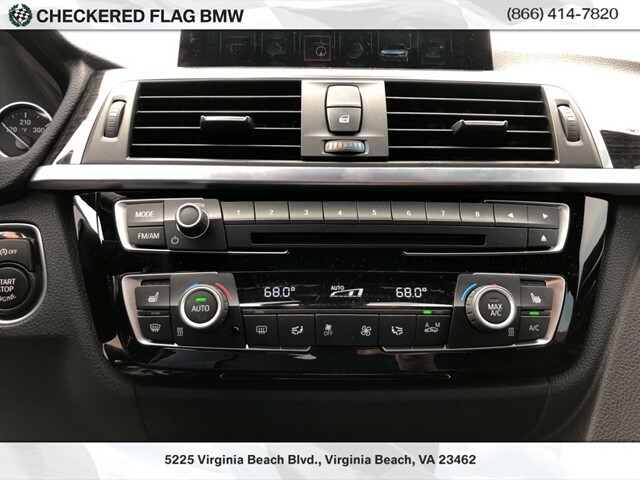 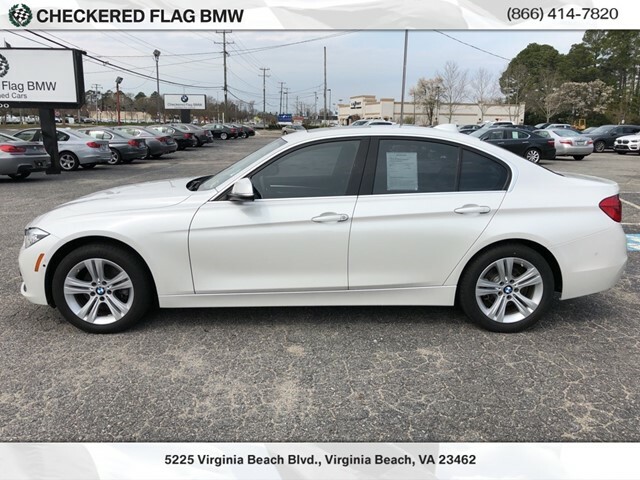 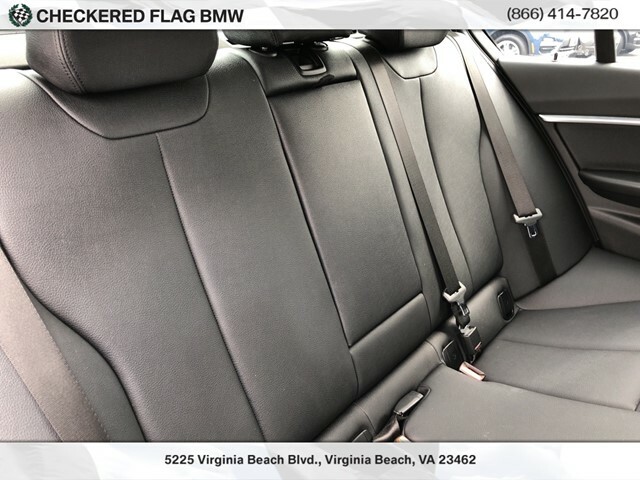 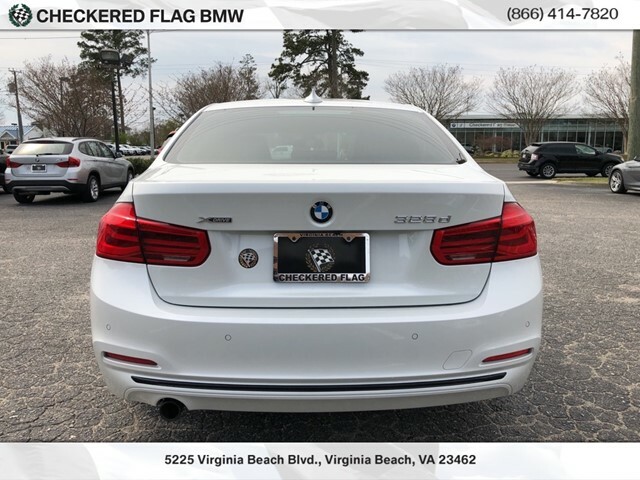 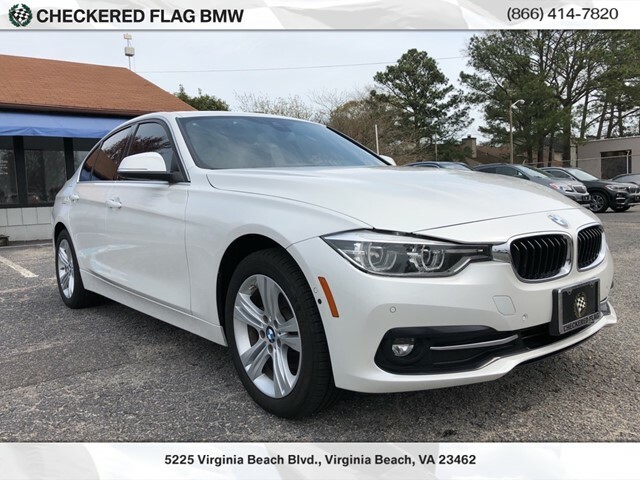 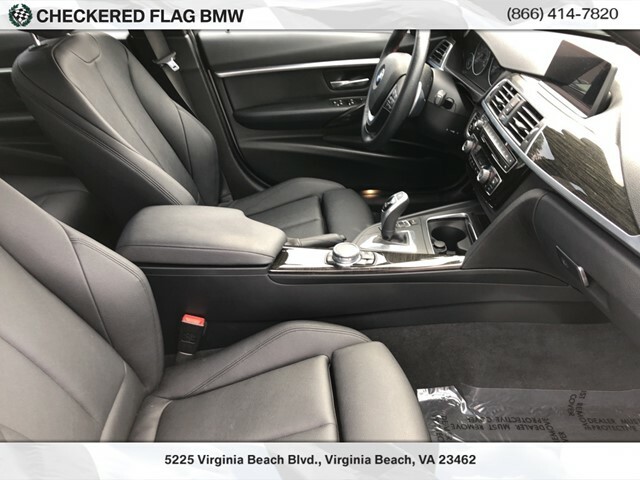 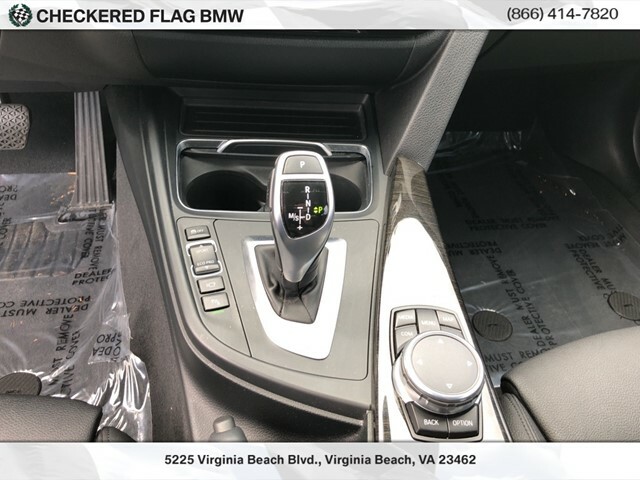 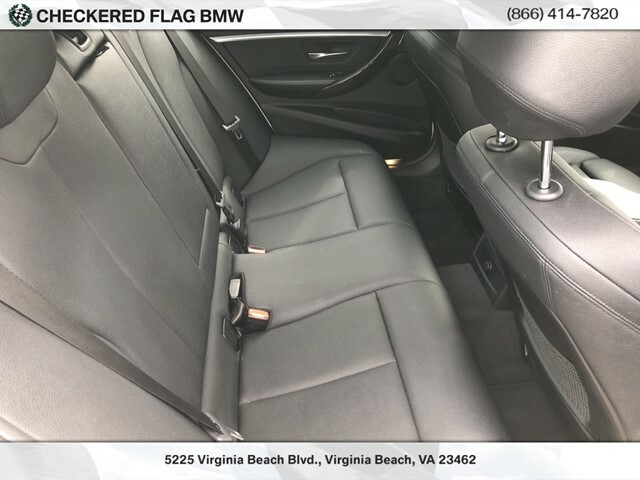 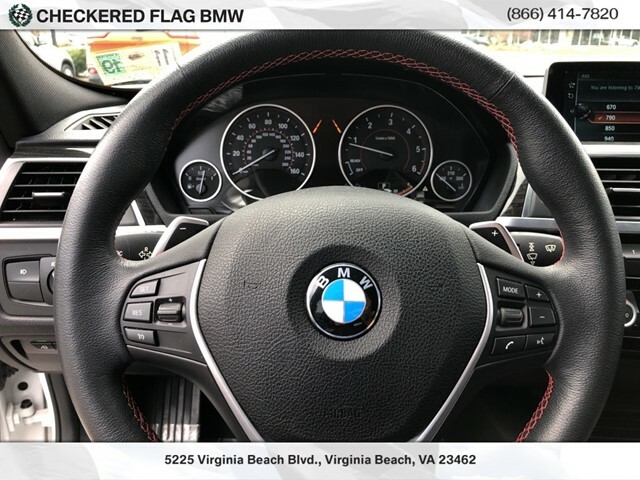 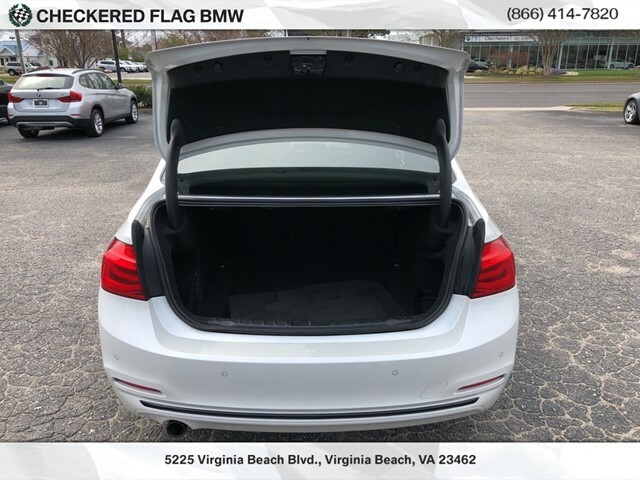 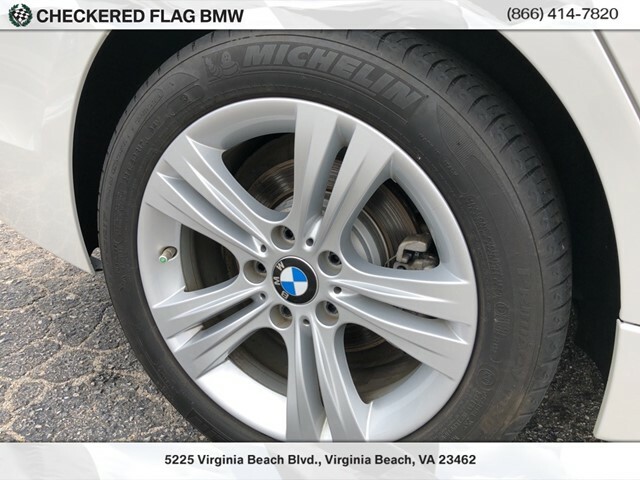 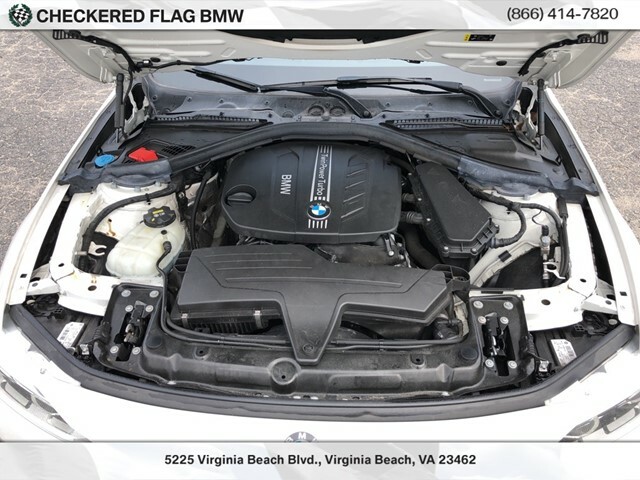 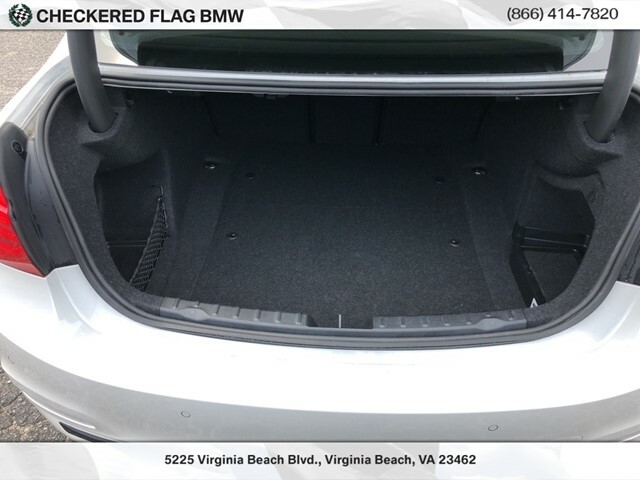 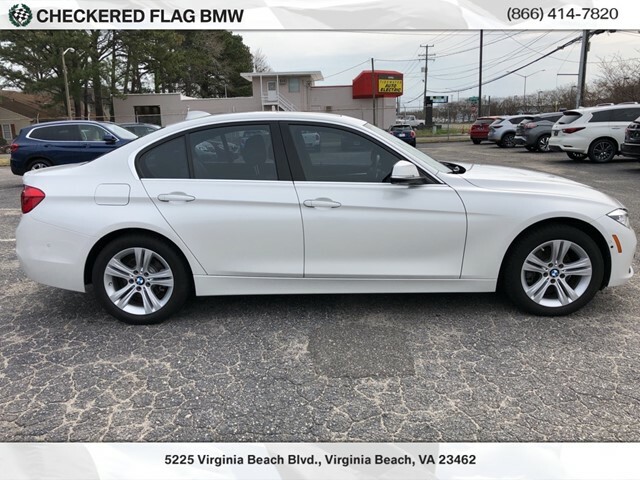 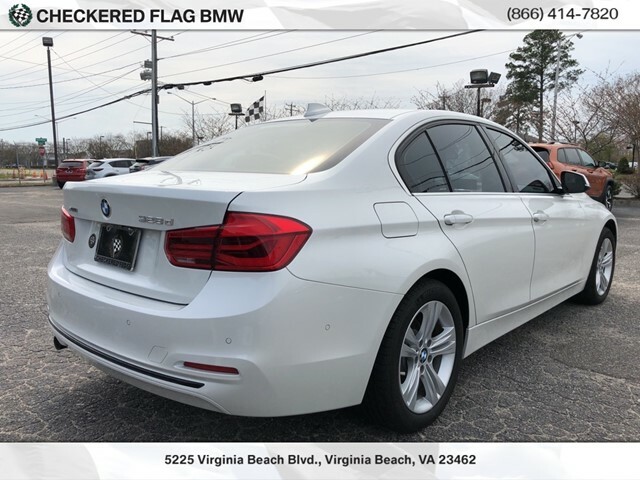 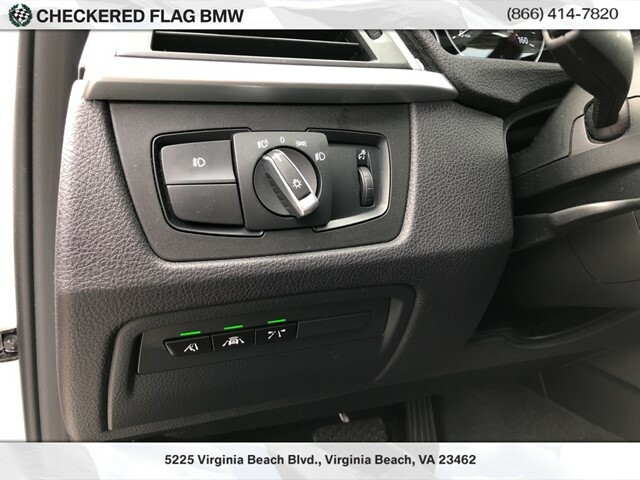 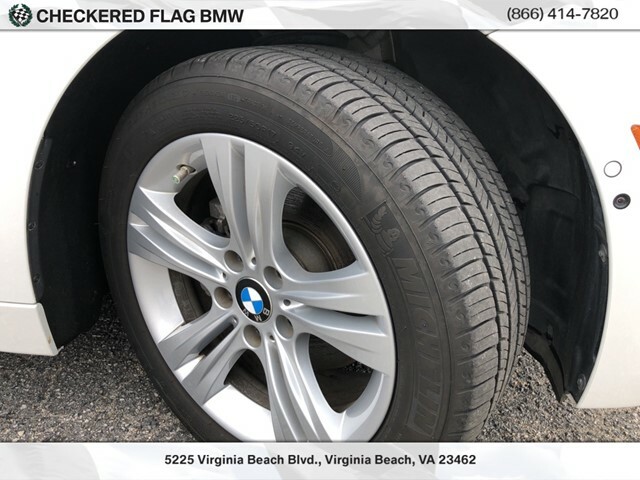 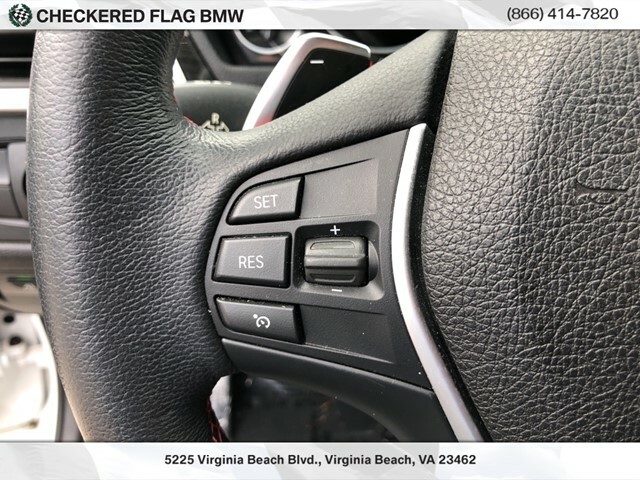 2017 BMW 3 Series 328d xDrive In Mineral White Metallic, ** REMAINDER OF FACTORY WARRANTY **, Located at Checkered Flag BMW . 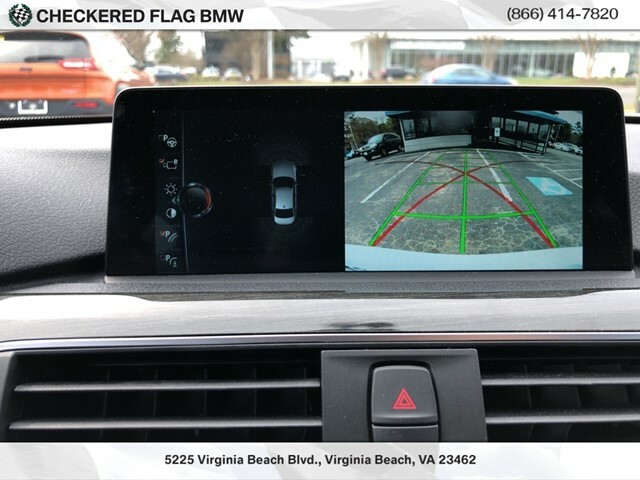 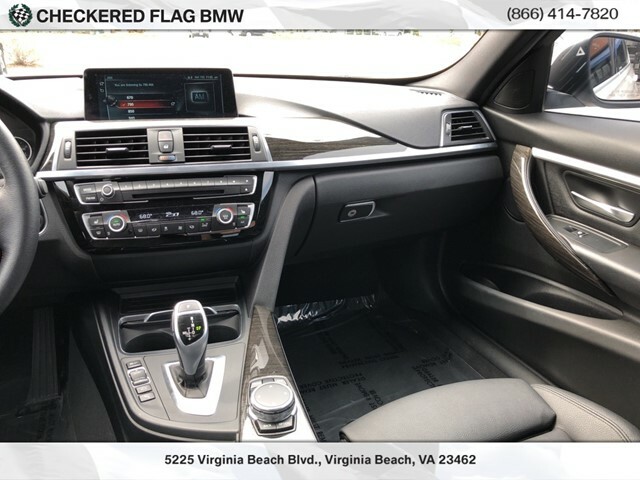 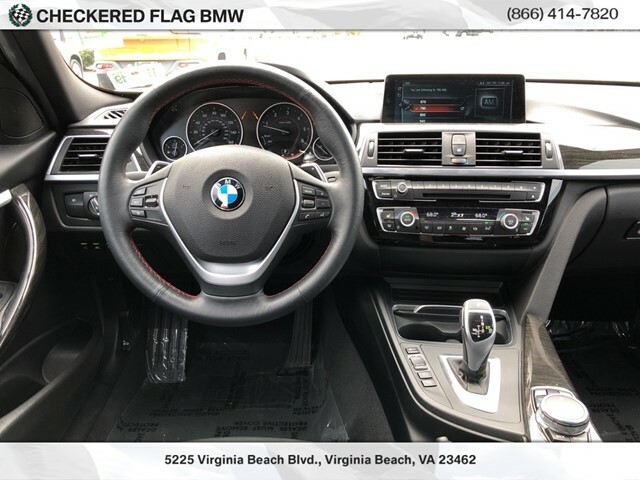 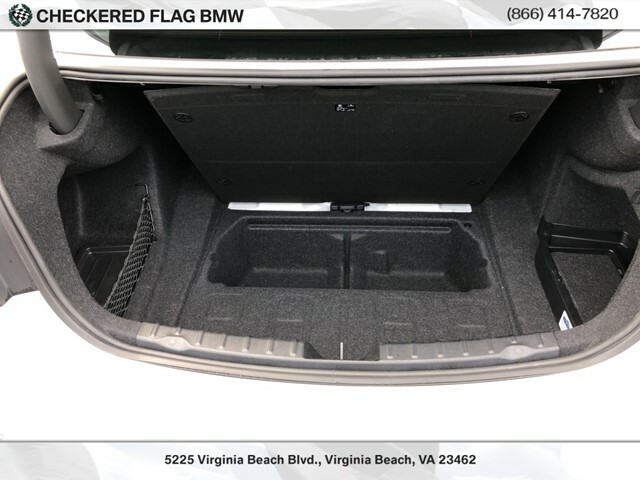 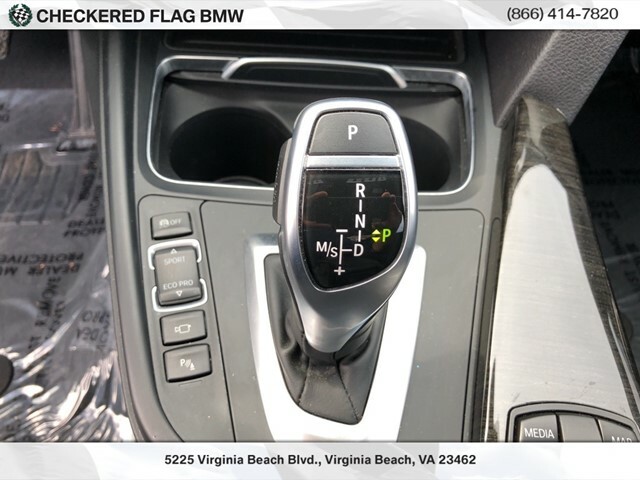 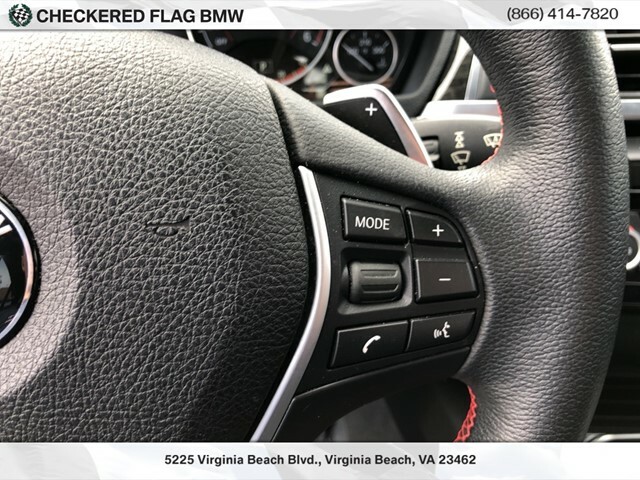 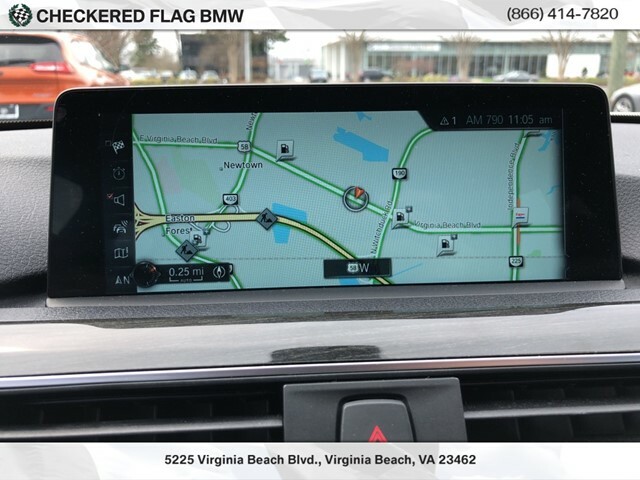 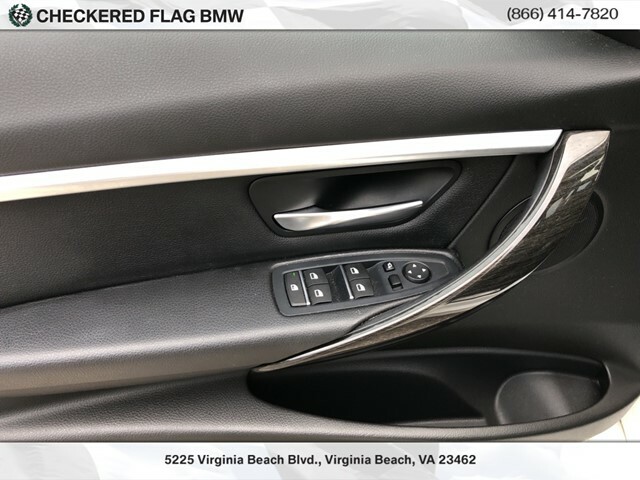 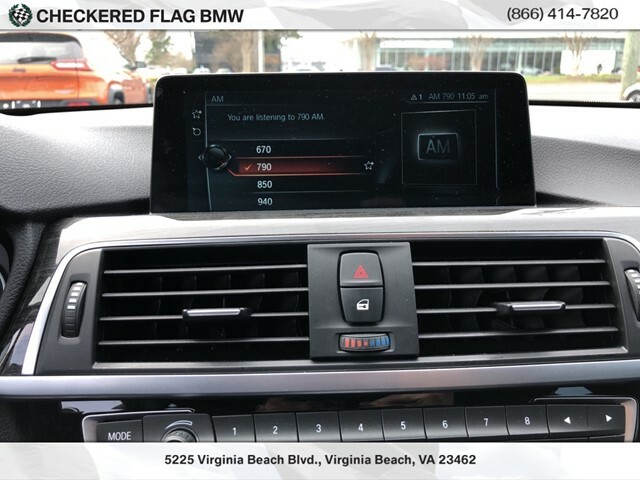 AWD, Active Blind Spot Detection, Active Driving Assistant, Advanced Real-Time Traffic Information, BMW Connected App Compatibility, BMW Online & BMW Apps, Comfort Access Keyless Entry, Driver Assistance Package, Driver Assistance Plus, Heated Front Seats, Instrument Cluster w/Extended Contents, LED Headlights, Lumbar Support, Moonroof, Navigation System, Park Distance Control, Premium Package, Rear-View Camera, Remote Services, Side & Top View Cameras, SiriusXM Satellite Radio w/1 Year Subscription, Speed Limit Information. 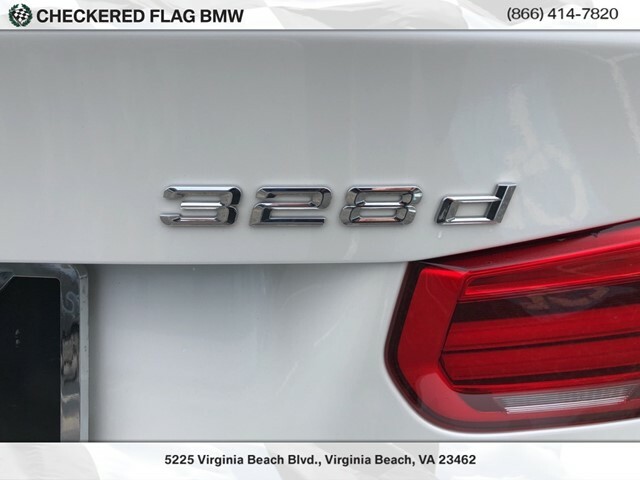 30/40 City/Highway MPGAwards: * 2017 IIHS Top Safety Pick+ EXCLUSIVELY AT 5225 virginia beach boulevard Virginia Beach VA 23462 , "WHERE WINNERS BUY"